Do you know that by repeated use of medicines especially without consultation of doctor,you can become a victim of other problems. This habit is often seen in many people to become a doctor which is very wrong.They take any medicine without any knowledge and without consultation of any doctor.This habit can put you in trouble.People have a problem like fever,swelling,cold or pain,they goes to the medical store to take medicines,or buy same medicine again which a doctor has ever told before.It is wrong and harmful to health.Not necessarily every time same medicine works or is right for you.Always start any medication after doctor's consultation and also ask the doctor whether there is any side effects of this medicine. 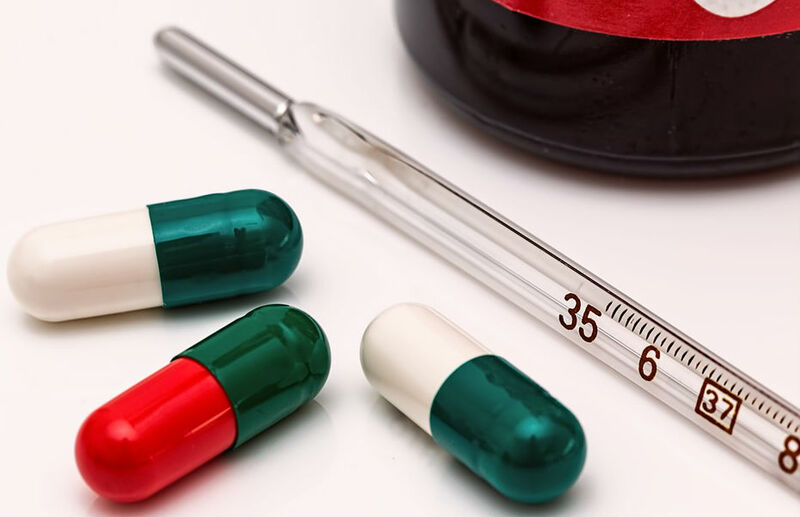 Most people take paracetamol or any antibiotics in the fever.You may have felt at times that after taking the fever medicine,the temperature of the body decreases,but sleep is abundant.There are many more such drugs as well.If you are using any medication without thought,then there may be serious problems in your body. Many times you have noticed,eating aspirin pill often causes problems of stomach.Steroids that give such strength give great effect on our liver and kidneys.Many times the person does not even know and the side effect of the medicine remains in the body for a long time. Many drugs cause bad cholesterol to rise in the body. So keep in mind first doctor then medicines. Use measuring device come with the medicine when using liquid medicine. Carefully read all instructions of medicine before use. Always check expiry date of medicine before buy. Tell your doctor immediately if you are having a any kind of problem with medicine. If you are or could be pregnant tell your doctor before start any kind of medicine. Tell your doctor if you have any allergic problem. Always buy medicines with proper bill. Tell your doctor if you already consuming any other medicine because sometimes combination of some medicines can be harmful. Always follow complete course of medicines.